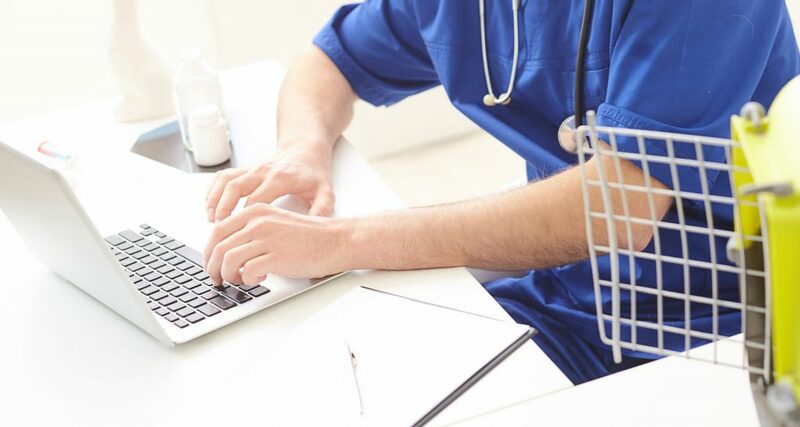 The patient’s records are the property of the veterinary facility and all members having access to those records are obligated to safeguard the confidentiality of those records. 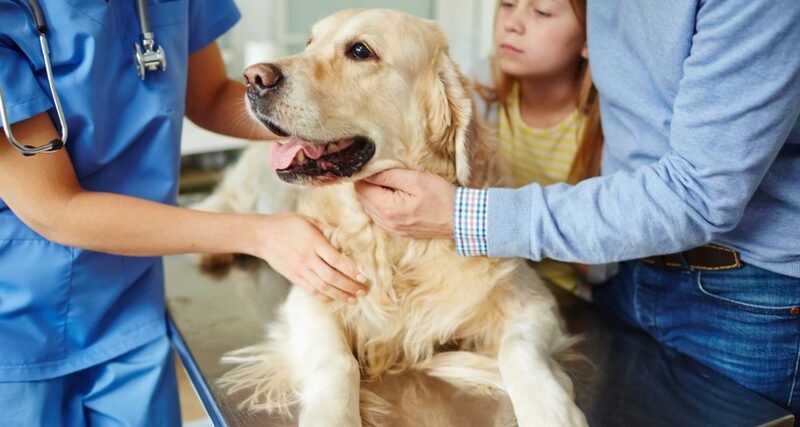 The designated member of the facility retains custody of the records for a period of 7 years after the last treatment or service provided to the animal. If the patient’s owner (the Client) would like to obtain a copy of the medical records or have them transferred to another facility, the owner must be in good standing at the hospital from which the request is made for the release of information. The owner may also request to view the originals of the medical records at a mutually convenient time and location. Hospitals may charge an administrative fee to the owner for producing and/or delivering copies of the requested records.